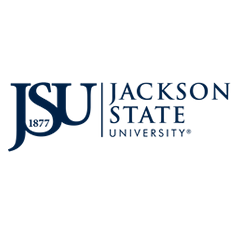 The role the Research Compliance Unit at Jackson State University is to protect the rights, dignity, health, safety and privacy of research subjects, the welfare of animals and the integrity of the environment. The Unit also works to protect the health, safety, rights and academic freedom of researchers and the reputation of the University in regards to properly conducted, high quality research. The Research Compliance Unit helps faculty, staff and students comply with all applicable federal, state, and institutional requirements and policies. Research that includes animals, humans, recombinant DNA, infectious agents, or toxic chemicals must be reviewed by designated university committees. Please view the provided information on policies and procedures, guidelines, educational programs, and monitoring and accountability in these areas.